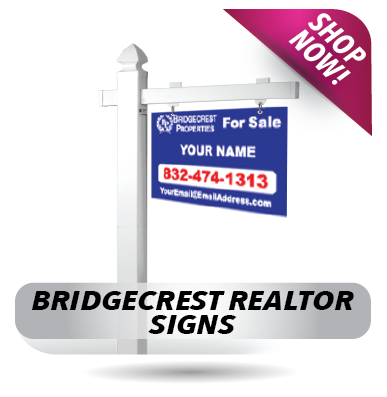 Promote your properties and increase your business with Real Estate Signs from Signquick. 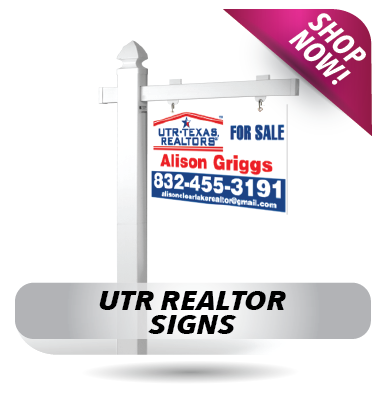 All of our Real estate signs are printed in full color with uv resistant inks. We offer custom for sale signs, Realtor signs, brochure boxes, metal frames and more to help with your real estate needs. Gather attention for new customers toward your property with signs from Signquick. From small signs to large yard signs, Signquick can design and produce the most effective message available. 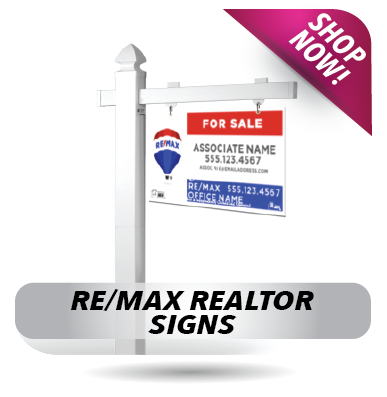 Real Estate Signs can be made with your company name and logo colors. Choose from one color all the way up to four colors. Full color signs are designed professionally by a Signquick artist. They are printed in high resolution and full color usually on aluminum or coroplast. Our art department can create images from scratch or modify your artwork. We can also go straight to print with your print ready artwork. We will create vivid and realistic artwork that promotes your brand and presents your message on a sign. 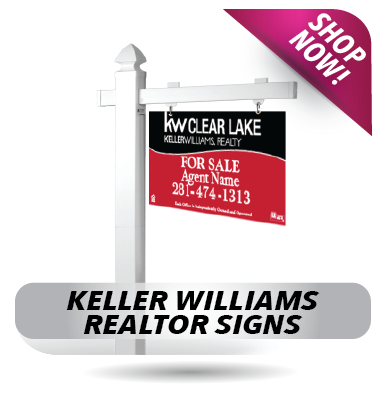 Signquick keeps a full line of real estate frames in 18″ x 24″, 18″ x 30 and 24″ x 36″. We also keep colonial posts, sign posts and stakes in stock. Sign Frame - 18" x 30"